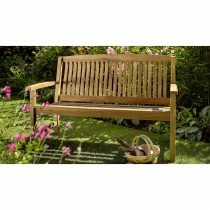 Your garden provides a beautiful, peaceful space for you to enjoy all year round. 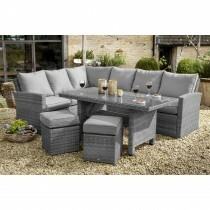 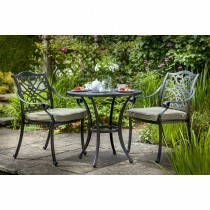 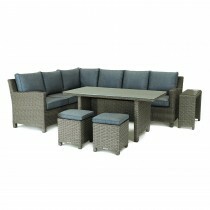 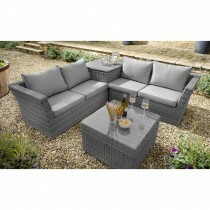 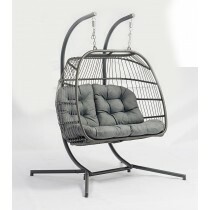 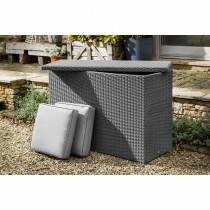 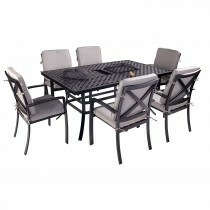 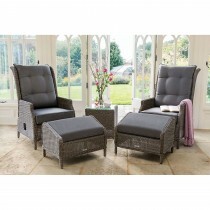 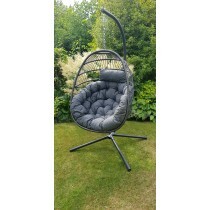 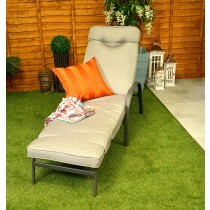 Invest in high-quality garden furniture from Park Furnishers and add the perfect finishing to your outdoor space. 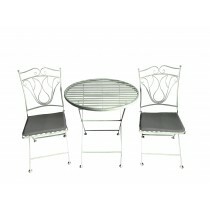 Our extensive collection incorporates everything from large dining sets for all the family to quaint bistro sets, luxurious loungers and practical benches to ensure something to suit every size and style of garden.